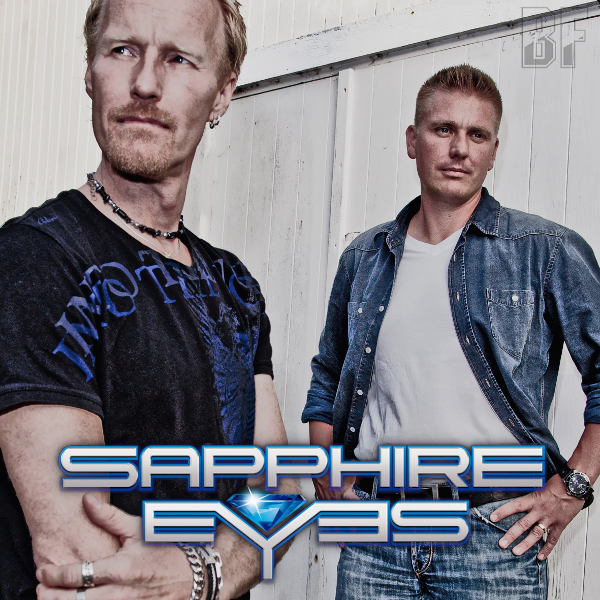 SAPPHIRE EYES is the new AOR band of a songwriter / keyboard player Niclas Olsson, well known for his female fronted Melodic Rock band Alyson Avenue and lead singer Thomas Bursell. 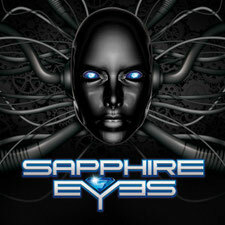 The band will release their self-titled debut album "SAPPHIRE EYES" from Avune Of Allies on November 30th, 2012. Back in 2004 the two Swedish musicians already worked together in the Melodic Hard Rock band Second Heat and Niclas had alreday the idea for an AOR band with a male vocalist for several years. "SAPPHIRE EYES", this is exactly the album Niclas was waiting for, dig out 10 AOR jewels from his song vault to record them with a line-up of musical friends. The sound of SAPPHIRE EYES has 'Pure Classy Scandinavian AOR', was written all over and their songs are highly melodic with catchy hooklines. Produced by Niclas Olsson. Mixed and mastered by Anders “Theo” Theander at RoastingHouse Studios Studio 1 in Malmö, Sweden. All drums recorded by Alessandro Del Vecchio at Ivorytears Music Works in Somma Lombardo, Italy. Executive producer is Gregor Klee. You can listen sample songs HERE. Album review on BURRN magazine March issue.